SPRING LAKE – The Dewey collection of tables, media cabinets and bookshelves by Fixtures Furniture for education solutions now is BIFMA Level 1 certified. Scientific Certification Systems, a global sustainability certifier, conducted the assessment. 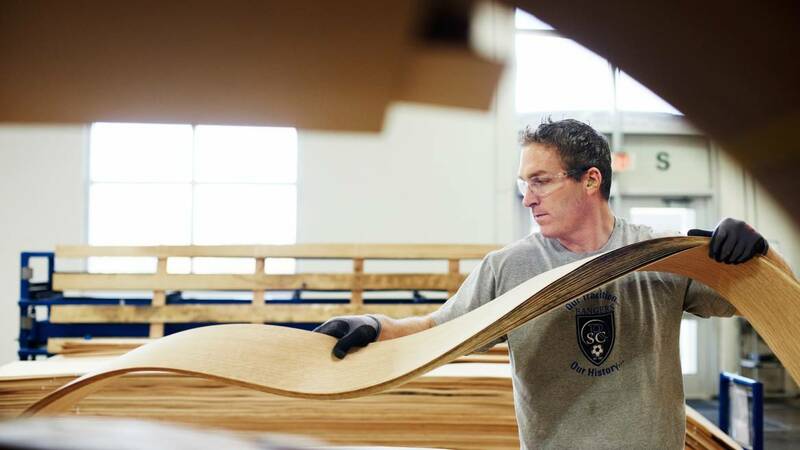 The Business and Institutional Furniture Manufacturer's Association (BIFMA) sustainability standard scores a product, as well as its producing organization and facilities, for sustainability in four areas—Materials, Energy and Atmosphere, Human and Ecosystem Health, and Social Responsibility. level certification requires verification by an independent third party. Designed by Joey Ruiter of JRuiter Studio, Dewey by Fixtures Furniture is a complete collection of ready-to-roll tables with power/data troughs, mobile storage for wireless technology and freestanding bookcases. During Dewey’s development, instructors from leading universities and community colleges helped evaluate its design and functionality. Their feedback inspired secure storage, tables on casters to remix the classroom set-up, and technology-enabled furniture like the Helpdesk, an iPod-ready teacher’s station. level is the multi-attribute, sustainability standard and third-party certification program for the furniture industry. BIFMA is the Business and Institutional Furniture Manufacturers Association. It was founded in 1973 with a mission to lead, advocate, inform and develop standards for the North American office and institutional furniture industry. The employees of izzy+ design, manufacture and market office furniture and seating that solve real problems for real people. The focus is to provide designers with the tools to create inspiring work spaces for forward-thinking customers in home offices and small businesses, in executive offices and board rooms, in hospitals and classrooms. Its award-winning products are marketed under the brand names izzy, HÅG, Harter, Fixtures Furniture, Zoom Seating and ABCO Office Furniture. Based in Spring Lake, Mich., U.S., izzy+ is a business of JSJ Corporation of Grand Haven, Michigan. Scientific Certification Systems is a global leader in independent certification and verification of environmental, sustainability, stewardship, food quality, food safety and food purity claims. 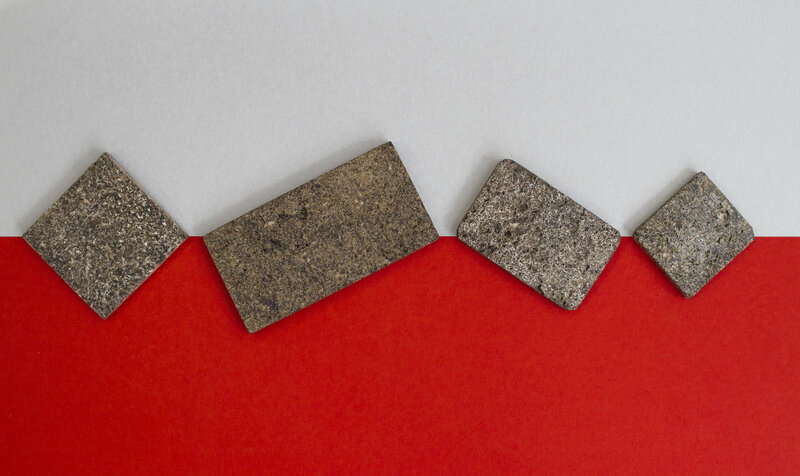 For more than 25 years, SCS has developed internationally recognized standards and certification programs in pursuit of the highest level of environmental performance and social accountability.